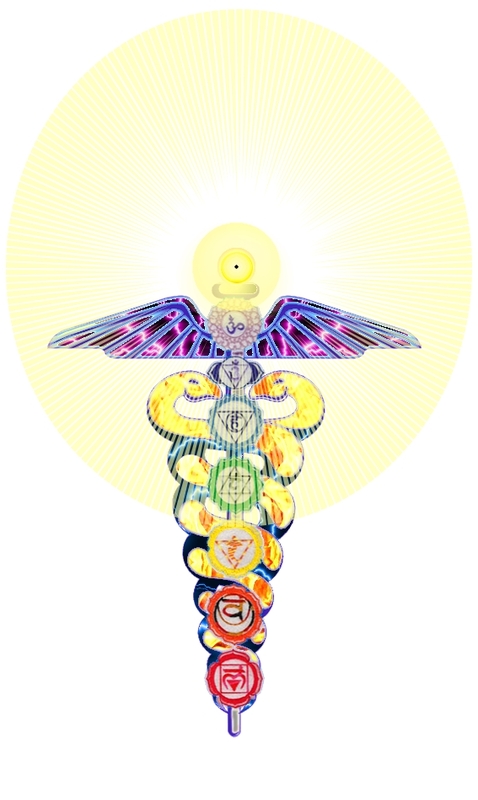 The Kundalini force is your power tool for expanded consciousness, accelerated healing, and to raise your resonance closer to that of pure, unconditional love. Free consultations via Skype or Email Me for an appointment. Get Skype FREE to communicate with me. Add the Skype name: Enrapture to your contacts. Also teaching a wide array of yoga styles in Portland OR -- or on Skype - FIRST SKYPE CLASS IS FREE. the bliss (and trials) of the Kundalini experience.